data protection concerns are motivating companies to implement outbound controls. 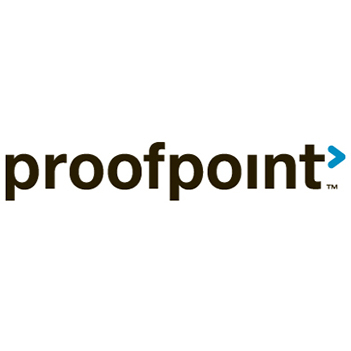 Proofpoint is the market leader in the SEG category, according to Gartner. 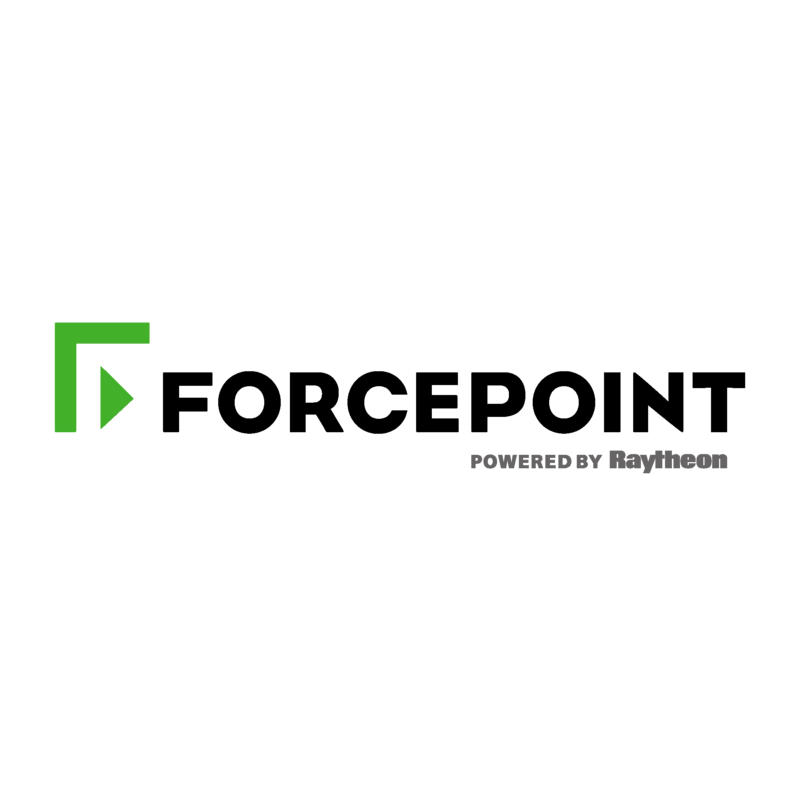 Proofpoint Essentials can protect organizations from email threats including phishing, malware, spam, and other forms of objectionable or dangerous content. This cloud based enterprise-class Email Security, Continuity & Archiving product is designed specifically for Small and Medium-Sized Enterprises (SMEs) and backed by Proofpoint’s enterprise class security & infrastructure, the same technology that protects some of the largest and most security conscious companies in the world. Symantec Messaging Gateway enables organizations to secure their email and productivity infrastructure with effective and accurate real-time antispam and antimalware protection, targeted attack protection, advanced content filtering, data loss prevention, and optional email encryption. 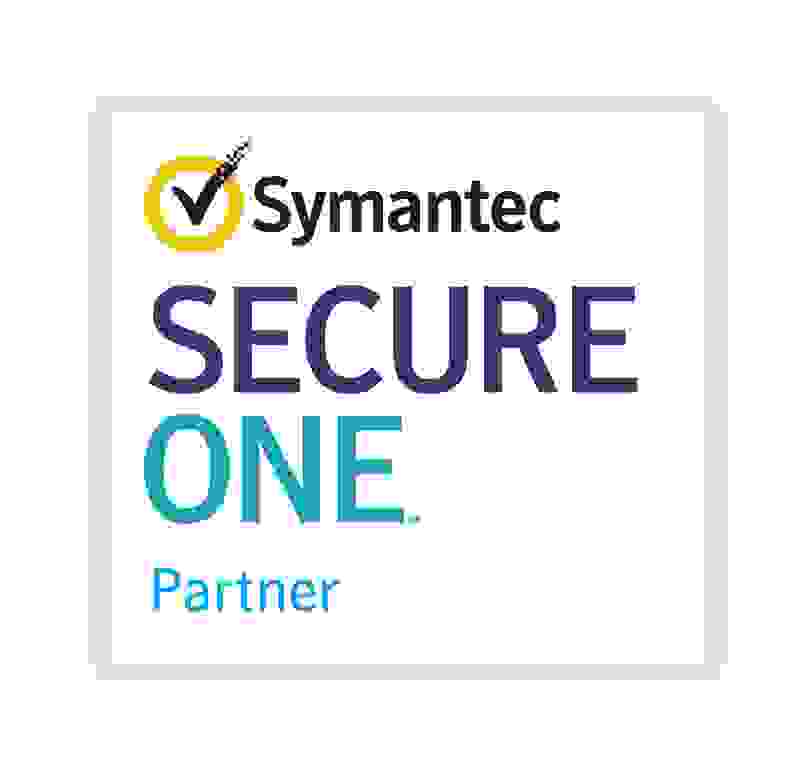 Symantec Email Security.cloud filters unwanted messages and protects users from targeted attacks. The service has self- learning capabilities and Symantec intelligence to deliver highly effective and accurate email security. It supports Microsoft Office 365, Google Apps, on premises or hosted Microsoft Exchange, and other mailbox services, delivering always-on, inbound and outbound messaging security. Fortinet FortiMail appliances and virtual appliances are proven, powerful email security platforms for any size organization — from small businesses to carriers, service providers, and large enterprises. Purpose-built for the most demanding messaging systems, FortiMail appliances employ Fortinet’s years of experience in protecting networks against spam, malware, and other message-borne threats.